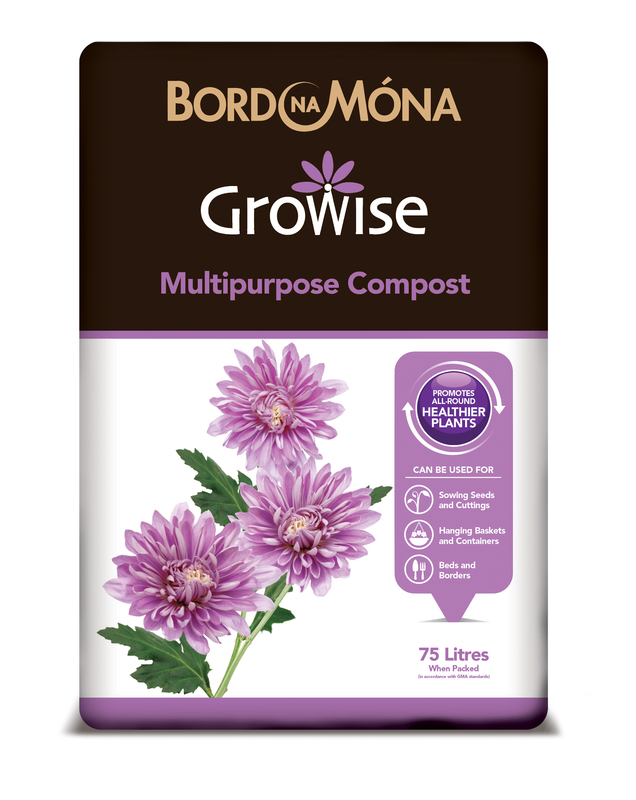 Bord na Móna UK is adding to its comprehensive peat to peat-free growing media and soil improvers range with the launch of a Bord na Móna Growise branded range of fertilisers. The new range comprises 18 new products in a selection of consumer-friendly pack sizes and formats, using innovative formats. The launch follows the immense popularity of the brand’s growing media and soil improvers range launched in 2015 and considerably expanded at this year’s GLEE. 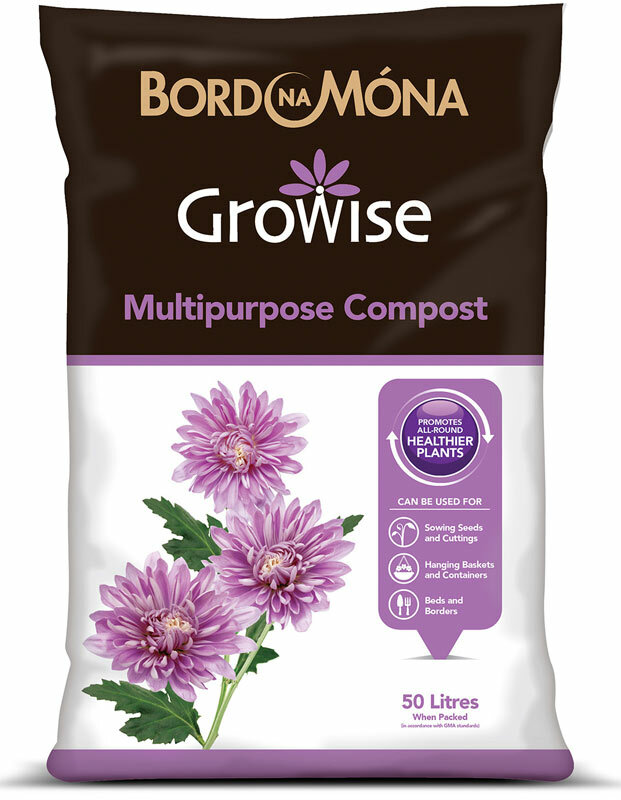 The Bord na Móna Growise fertilisers range comprises Growmore, Fish, Blood & Bone, Bonemeal in 10Kg, 3.5Kg and 1.5Kg granules, Sulphate of Potash, Sulphate of Ammonia, Superphosphate, Sulphate of Iron, Epsom Salts in 1.5Kg powder form, a 3.5 Kg granular formula of Lime, 10 Kg and 2.5Kg pellets of Chicken Manure, 7Kg, 3.5Kg and 900G granules of Slow Release General Purpose, 3.5Kg and 1Kg granules of Rose, Tree & Shrub, 1.5 Kg granules of Ericaceous, a Compost Maker, three types of All Purpose fertiliser and a 20 tablet pack of Water Retaining Gel. Charles Farmer, Head of Sales UK said, “We have had huge success with our growing media and soil improvers range, and we have been frequently asked by our customers for a complementary fertilisers offer. We are now bringing this exciting new range to market with the same quality, consistency and values that have proved extremely popular with customers so far.